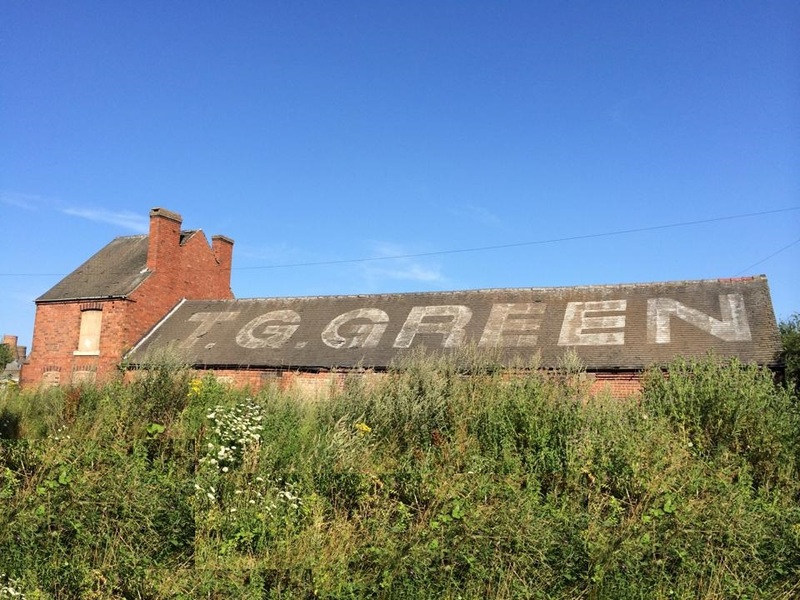 T.G.Green & Co Ltd originally operated from the village of Church Gresley, South Derbyshire between 1864 and 2007. 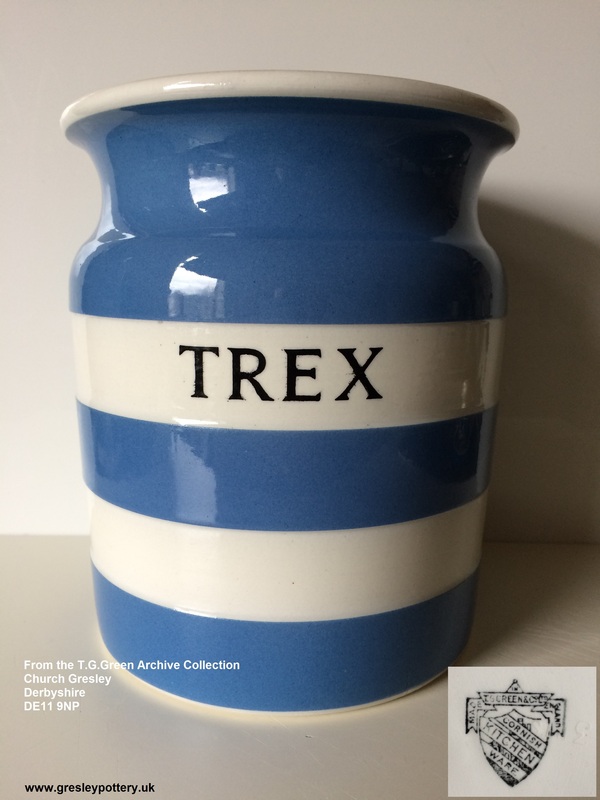 More famous for their blue and white striped 'Cornish Kitchen Ware' produced from the early 1920's (then known as 'E-Blue') the pottery produced many hundreds of patterns from Yellow wares, Victorian transfer prints, colourful hand painted Art Nouveau & vibrant enamelled Art Deco patterns, Wartime utility pottery, avant garde Retro designs and many well known Brewery wares, employing up to 1,000 local staff at the height of production. 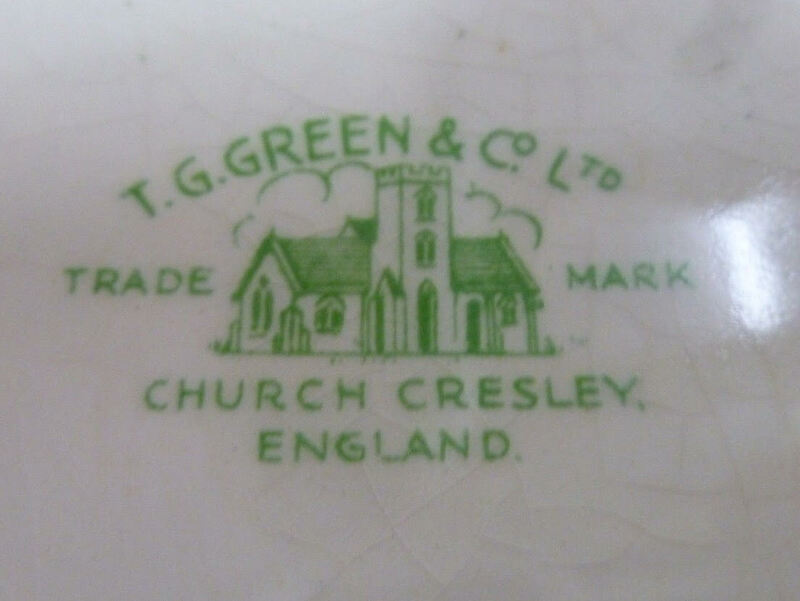 Now, sadly, the old pottery site lies in ruins, the land under private ownership, never likely to ever see production again, the last of the South Derbyshire potteries has gone, although as it nears its 100th anniversary the traditional Cornishware is still manufactured and sold through a new T.G.Green & Co Ltd.
Dr Iain M Hambling is the Archivist & Historian for T.G.Green & Co Ltd and has successfully coordinated the officially endorsed Collectors Group through Facebook with over 1,000 members. 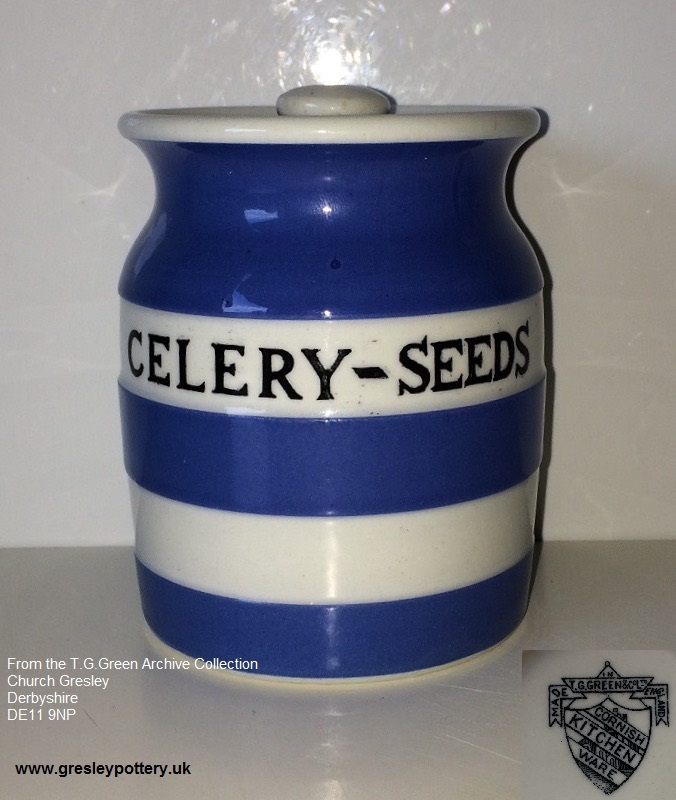 Originally a collector in 1991, having spent 2015 exhibiting and lecturing at nearby Sharpe's Pottery Museum in Swadlincote, thanks to a Heritage Funding Grant in 2016, Iain now runs the company's archive office from the original 19th century village pharmacy where there is a fascinating museum display based on the principles of the Geffrye Museum in London, within the natural setting in Church Gresley itself, currently open to the public most afternoons or by invitation or appointment. 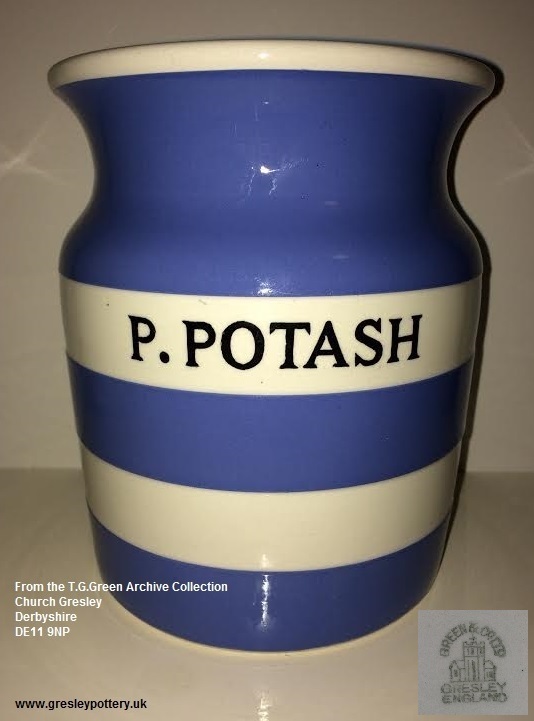 Digital: There are several links at the bottom of this page which include the daily updated virtual Catalogue of patterns and also the Archive Facebook page which is updated weekly with news and information about staff, pottery and the ongoing discoveries. 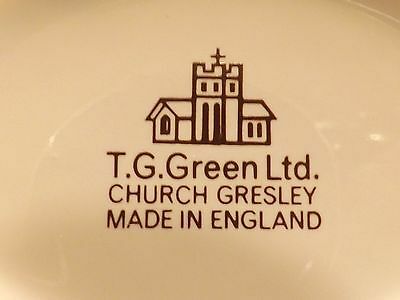 Physical: In 2019 it is envisaged that there will be a fully supported visitors centre, shop and cafe in Church Gresley village, just 500 yards from the original factory, in the meantime Iain continually builds the existing archive and is attempting to preserve the Grade II* listed kilns which still remain on the Church Gresley site but are now on the English Heritage 'at risk' register whilst building and recording the oral history of the pottery's life through the last of the workers who live in the village. 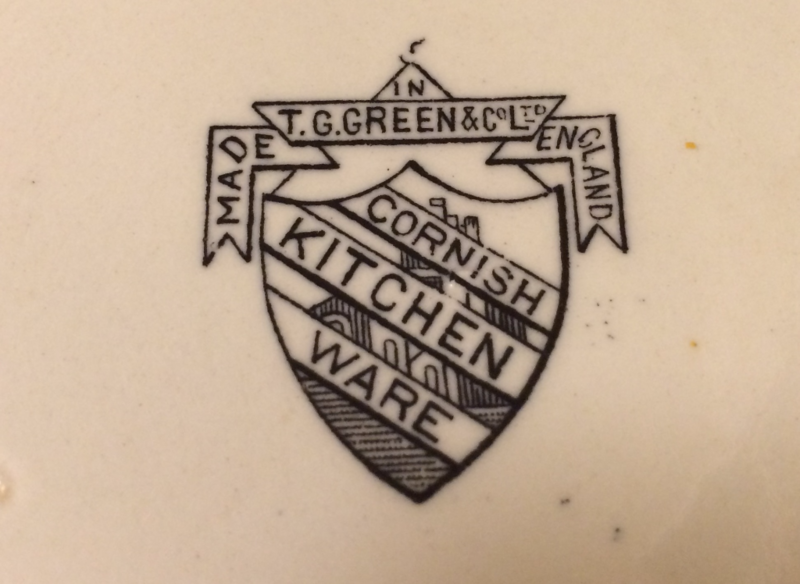 Iain offers tailormade lectures and talks to groups and organisations throughout the UK, from a 45 minute introduction to the real History of Cornish Kitchen Ware to a relaxed 90 minutes charting the Complete Story of T.G.Green & Co Ltd.
Service recognised insurance valuations are available on request. March 28th: Sorry. Archive Centre is now fully booked for visitors today. *September 11th: Heritage Open Days - sadly due to the landowner unwilling to cooperate in 2016, the Archive Centre is open instead on an informal drop in basis for those visiting Sharpe's Pottery Museum and Bretby Art Pottery between 10am - 4pm. Please telephone for details.